As you probably know by now, I’m participating in the One Room Challenge as a guest participant and making over our master bedroom. (The big reveal is next week!) 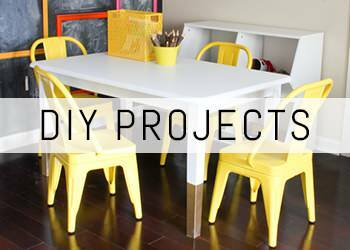 If you’re just joining me, you can check out the bottom of this post for links to each week’s progress along with my before photos and plans for the room. 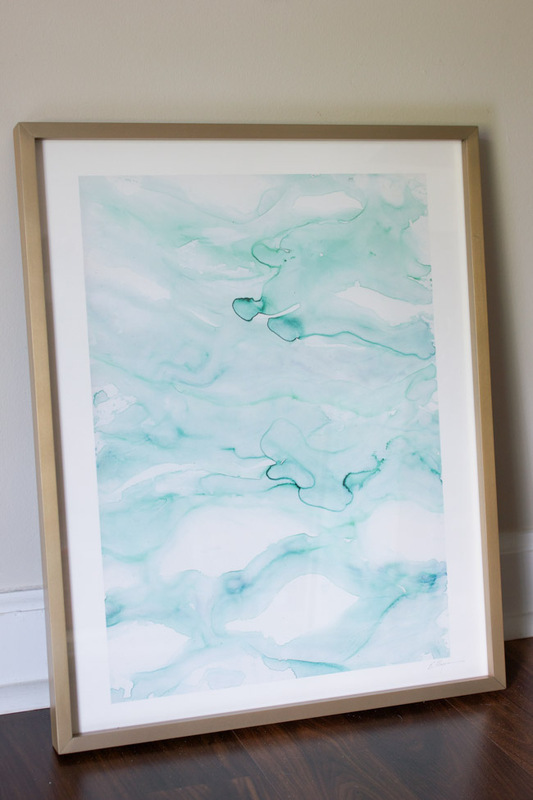 Today I’m so excited to share the details on some beautiful Minted art for the room. You got a glimpse of these abstract art prints when I shared my progress post for Week 4, but today I’m giving you all the info on these beauties. 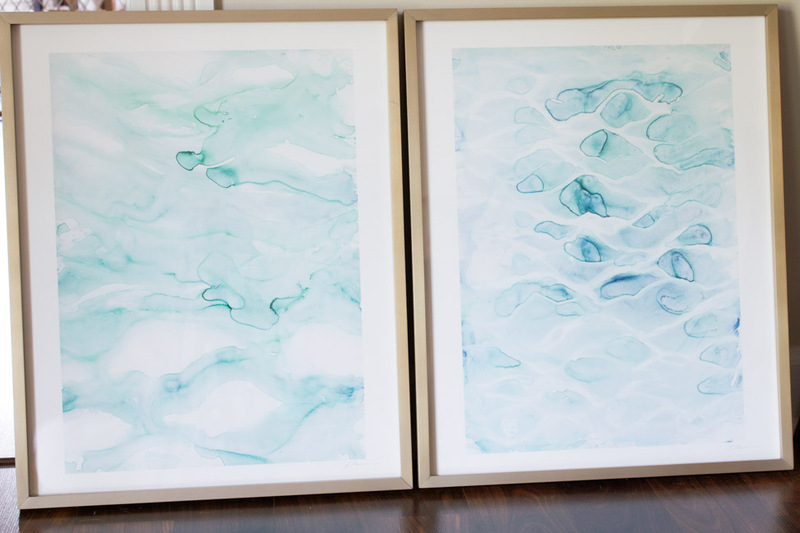 Minted generously provided these art prints for our bedroom makeover. They are part of a limited edition series of prints by an artist named Emily Magone. I ordered them in 16″ x 20″ with the matte brass frames and I absolutely love them! The colors are beautiful. They are a lovely blend of light blues and greens, with a little bit of emerald woven in. You all know I love watercolors, and these are just gorgeous. They will be hung above our night stands on each side of the bed. I really love the modern look of the brass frames too. 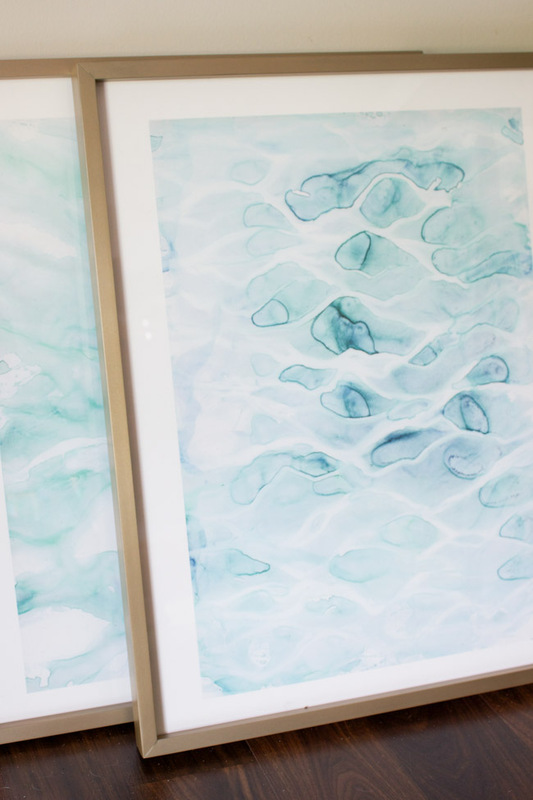 Minted has long been one of my favorite sources for art. 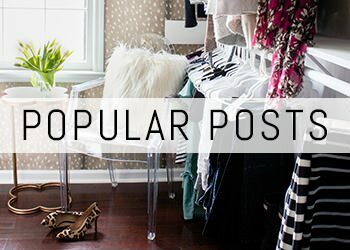 There are so many unique prints available. I tend to gravitate toward their limited edition art because I love the idea of having something that is less mass produced and more unique, and they offer the option of including the artist’s signature, which I also love. I’ve ordered some really beautiful party invitations from them in the past too. They have stationery, invitations, art, home decor, and more. Be sure to check them out! You can also connect with them on Pinterest, Twitter, and Facebook. Stay tuned for the big room reveal next week, where you’ll see this art in our bedroom! 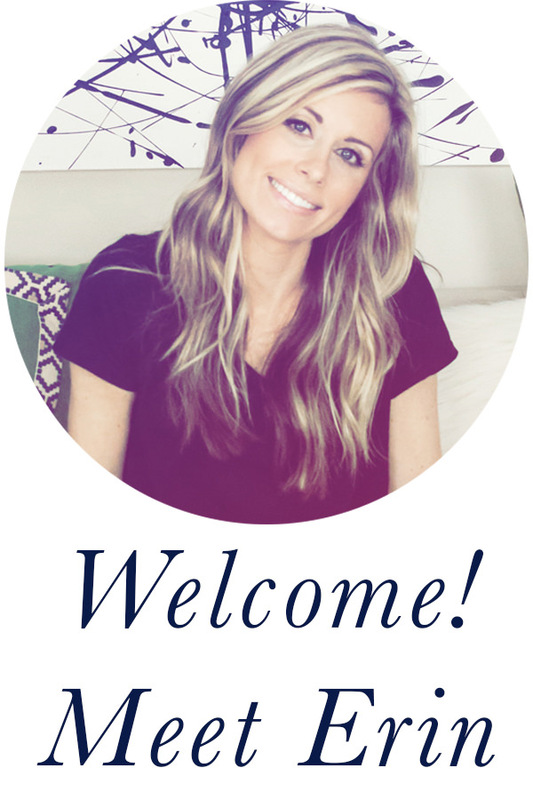 Disclosure: I received this artwork for free from Minted. All opinions are my own.